The biggest PEPID for Android release since its launch. The new application is packed with exciting features and improvements taken directly from feedback we've received from our Android users. 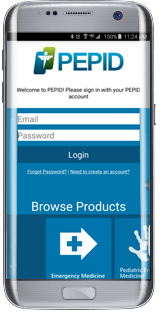 The dashboard provides quick access to all the features and tools within PEPID and allows you to quickly navigate clinical and drug content. 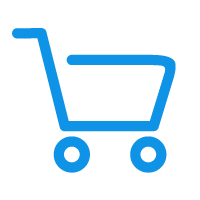 You can also access the search bar from anywhere inside the app to quickly find exactly what you need. Don't remember your username and password? No problem, just login once and you're done. The app now checks for new product registration and recognizes when you renew your subscription to keep you connected. 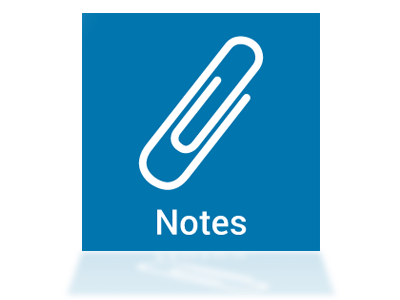 Share notes with your colleagues or view administrator-added protocols, formularies, and other institution-specific information from any device or computer with a subscription to PEPID. 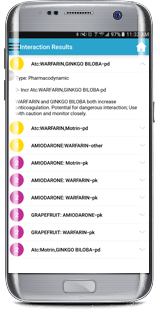 The improved Drug Interactions Checker allows you to filter results by severity, in order to help determine critical drug interactions with fewer clicks. 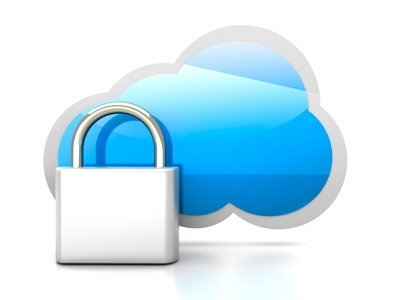 Add your own notes to any monograph in PEPID and they will be automatically backed up to the cloud, allowing you to store your data and sync your notes across all devices. 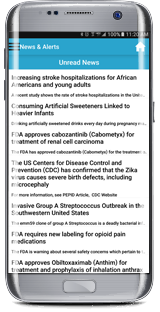 Sign up for notifications and read detailed information on the latest news and alerts in the healthcare industry, including special updates on black box warnings and medical conditions such as the Zika virus. 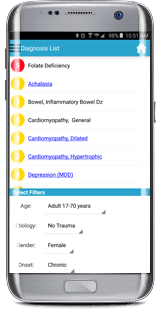 Enter your patient's symptoms, physical exam findings, and lab results in the redesigned Symptom Checker to arrive at a list of potential diagnoses faster. Need to change the symptoms you entered? Simply swipe from left to right or use the back button. 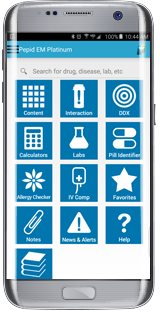 Now you can select specific drugs, foods, herbals, or drug classes and see potential allergic sensitivities all in one screen. 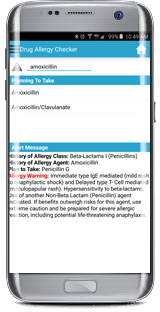 Select any of the displayed interactions to view details on severity, possible complications, and alternative therapy without interrupting your workflow. Use the home screen to search for any topic or jump straight to your most used content and tools, including favorites, medical calculators, clinical conditions, the drug database, and more. Want to go back to a topic that you just viewed? Simply swipe from the left side of the screen or click the back arrow at the bottom of the screen. Quickly mark your most accessed topics as favorites to easily return to any dosing calculators, treatment protocols, or medical calculators that you regularly use. Earn AMA PRA Category 1™ credit at the point-of-care! Now with built-in access on the Android app to claim your credit without deviating from your normal workflow.